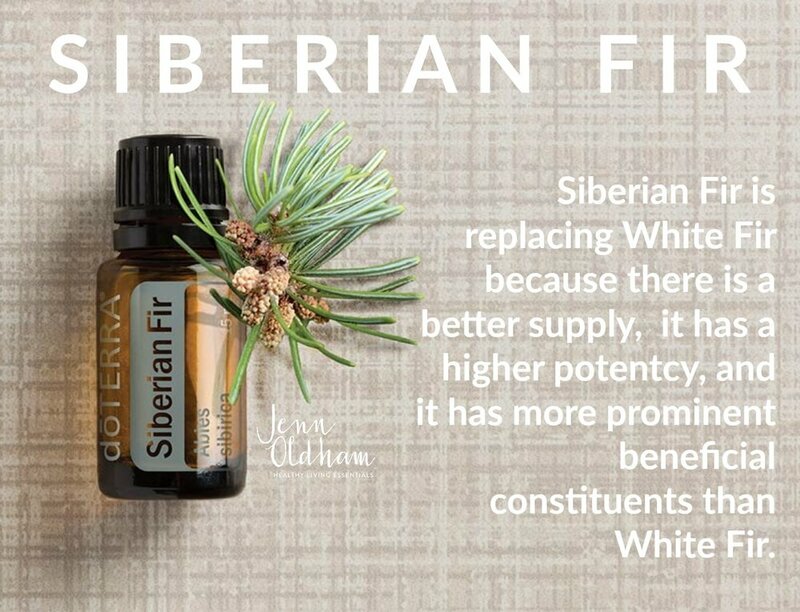 Siberian Fir is one of doTERRA's new oils, just released at 2017 Convention. This oil is causing quite a little stir as it is replacing White Fir. Have you ever wondered how to use Siberian Fir or why it work? Let's let Dr. Stephanie Davis explain. Siberian Fir essential oil is a quick acting oil. Dr. Davis explains WHY and HOW this oil works and why it works so well in a carrier oil. Siberian Fir oil is great for respiratory support, emotional support, immune support, as well as soothing irritated skin and airways. Don't you just love the way she breaks it down? I can't wait to try out her suggestions--especially with the carrier oil. What a great tip! Get to know Siberian Fir! WONDERING IF SIBERIAN FIR IS RIGHT FOR YOU?